A mixed week for us. A lovely unexpected visit from Baby’s Aunty, which is always amazing. Some stress, anxiety and at times a bit of a poorly Baby. Here it is captured in pictures. 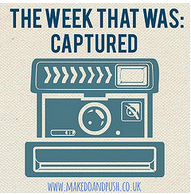 Linking up with Hannah from Make Do & Push and with Fiona from Coombe Mill. 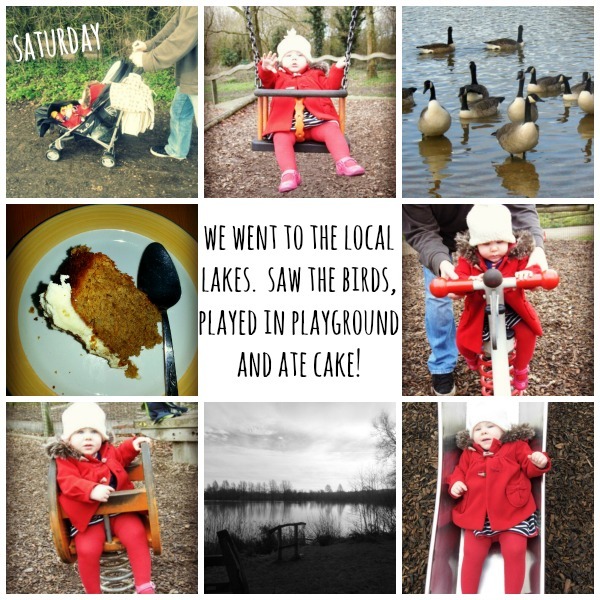 What a busy week – love the photos of your daughter having fun in the park and at the lakes. Thanks for linking up and sharing your outdoor fun with Country Kids.